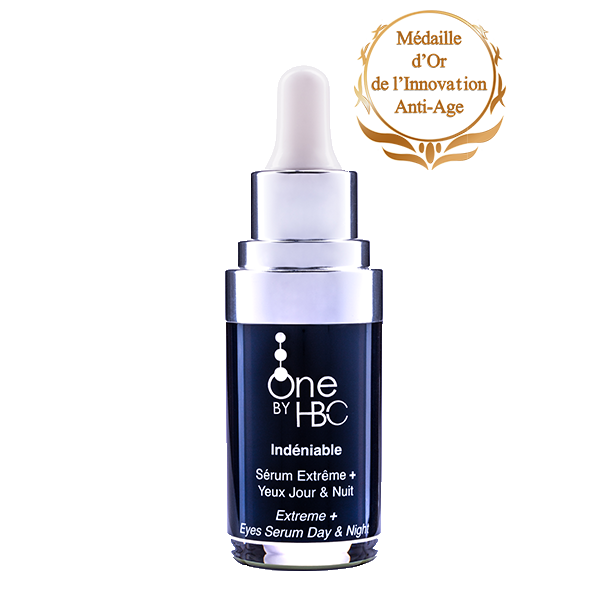 Thanks to its ability to retain water, hyaluronic acid reorganises and redensifies collagen fibres which diminish over time: it fills existing wrinkles and fine lines, prevents the appearance of new wrinkles and intensively hydrates the eye contour area. 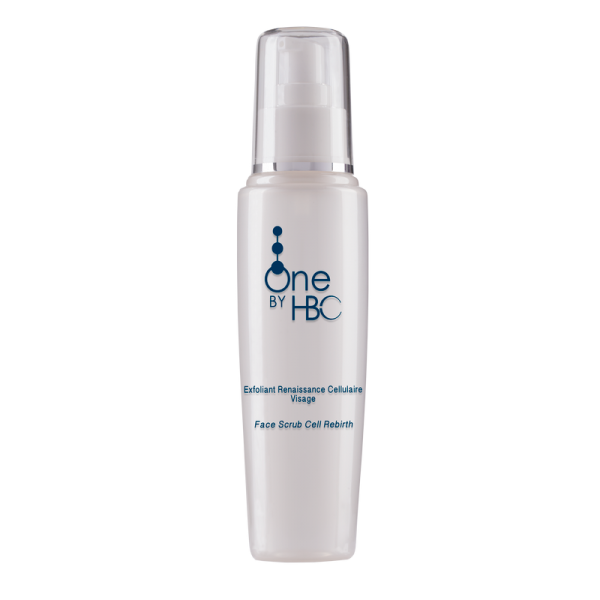 The patented natural anti-ageing active ingredient, OBH4, encourages neovascularization: the skin is less prone to sagging and refinement, the blood vessels are less visible and dark circles are reduced. Hydrolysed soy flour increases the elasticity and improves the tone of your skin: proven in a clinical study. 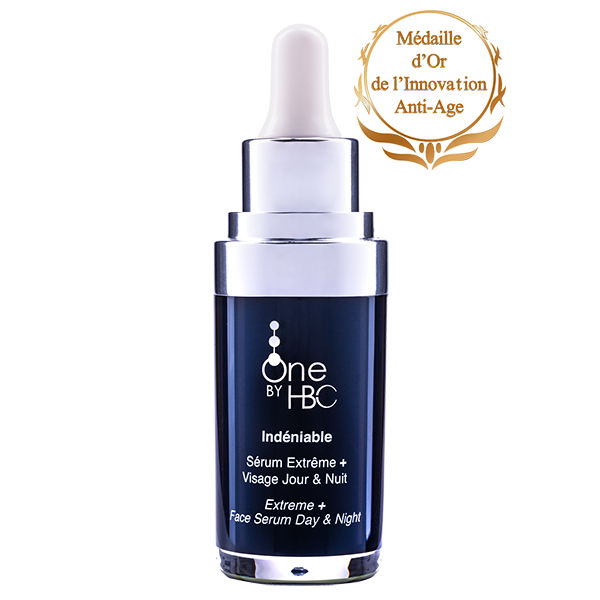 This treatment, specially formulated to the eye contour area, combats the effects of stress, smoking and pollution and allows your gaze to recover its radiance, ease and firmness. Its soft and luscious texture is absorbed quickly and does not stick. 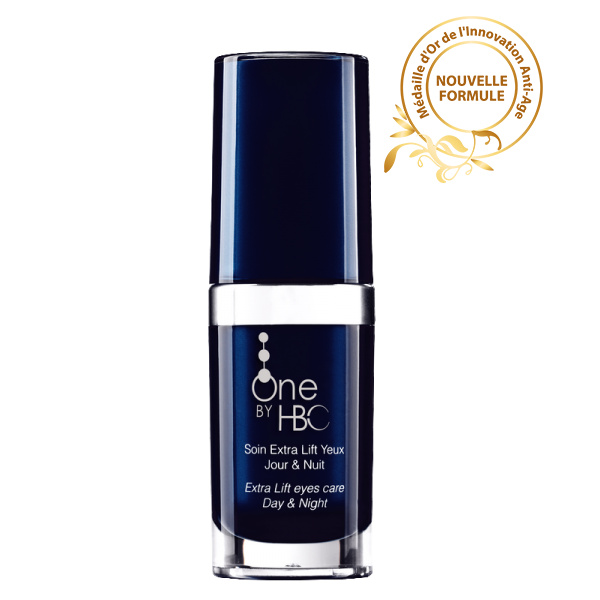 Apply Extra Lift Eye Care Day & Night to the entire eye contour area, with make-up removed and cleaned with the help of Cellular Cleansing Milk Face and Eyes One by HBC, in the morning and evening using delicate circular motions. May be used for the lip contour. 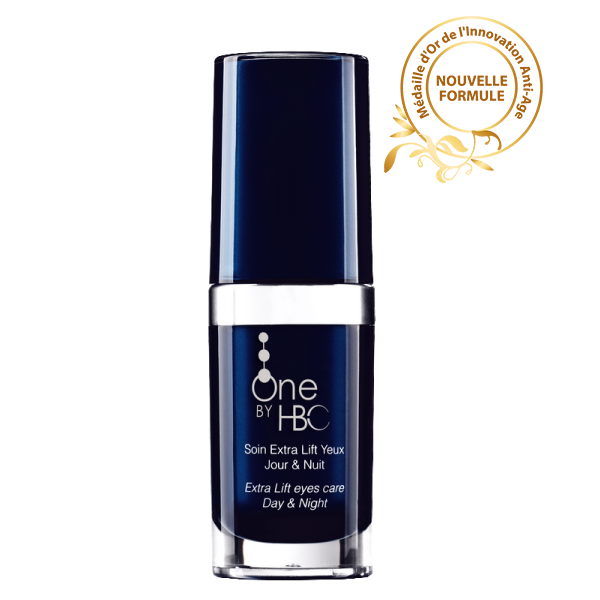 May be used alone or be enhanced with Lift Firming Serum Concentrated Day & Night Eyes One by HBC. Your make-up is maintained from morning to night.